The average life span of a tv show is about 7 years or 7-8 seasons. Those who have managed to bridge the gap between the 8th season death sentence and legendary longevity have that little something extra which makes their characters, plot-lines, and the creators of these longest running shows immortal. If we were to analyze the patterns, habits, and evolution behind a few of the most successful shows of out time, their secrets are bound to reveal themselves. Here’s the tricky thing about South Park – they represent they complete opposite of what the wholesome American demographic asks to see on primetime tv. 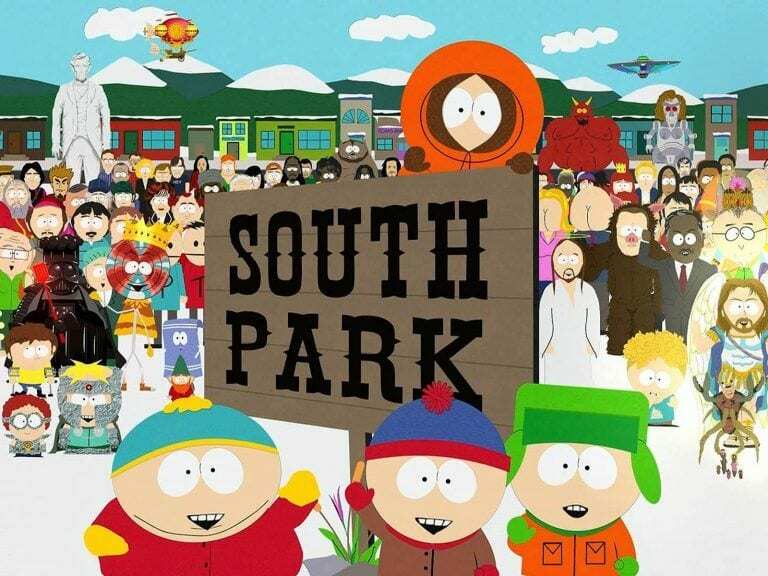 South Park has been on the air since 1997 and just completed its 20th season run. The brain child behind evil geniuses Matt Stone and Trey Parker was renewed in 2016 for 3 more seasons, so the crude boys of the small, animated Colorado town to go anywhere before 2019. So, what makes South Park so addictive? The show may be raunchy and somewhat disturbing at times, but it’s brilliant. The satirical take on American pop culture and politics enables its audience to laugh at themselves and point out the absurdity of everyday life. It’s a guilty pleasure with a private release. Not to mention, the country just keeps giving them more material to make fun of, year after year. Law & Order was already a colossal success on its own but its little sister spin-off, Law & Order: Special Victims Unit, has cultivated both mainstream and cult followings. The reason for the show’s longtime success? It’s simple – controversy. The plot-lines strictly cover crimes of sexual nature, domestic assault, and violence towards children. The victims that Olivia Benson and Elliot Stabler took care of and went the extra mile to defend endured circumstances that were an audience’s worst fear to experience in real life. Americans have an insatiable taste justice and a desire to see the bad guy gets what he deserves. Law & Order: SVU typically ends an episode with this “happy ending” or, whatever you want to call it. Gunsmoke ran for 20 seasons from 1955 until 1975 and is the only Western sitcom in primetime history that can say it lived past the point of expectations. The men and women of Gunsmoke were known to bring the drama before the Real Housewives franchise took credit for television theatrics in the 2000’s. We suspect the reason for this live action’s long lifespan was consistent casting. 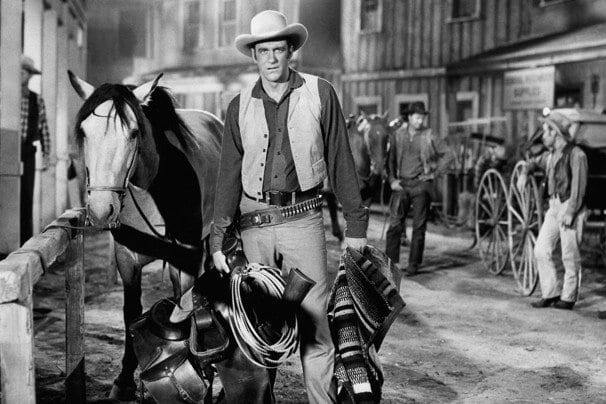 James Arness and Milburn Stone played the same characters for 20 years and the truth is folks, audiences don’t like change – especially if it’s abrupt and nonsensical. The sense of familiarity that came along with Gunsmoke cast gave viewers a feeling and surreal family connection at home. 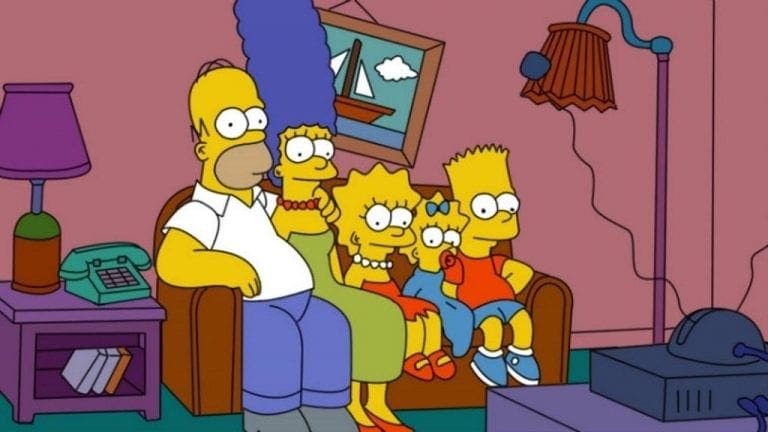 The Simpsons is notoriously referenced as not just the longest running animated show on tv, but the longest running show (period) in television history. In fact, it was the Simpson family that knocked Gunsmoke off their pedestal and stole the number #1 spot from them. What is it about The Simpsons that’s led to their mass appeal, 28-year run, and Universal Studios theme park complete with life-size version of Springfield (if you haven’t gone, you should). The show does deserve credit where it’s due; it’s just as brilliant as South Park, 100% original for the era it premiered in, and it’s just hilarious. However, if we stopped there, we’d be omitting one of the most important factors in the success of The Simpsons: nostalgia. It’s an important piece of the golden age, a great time in tv to remember. It’s credibility and the dependency America has developed on The Simpsons will keep it running for years to come.